Sometimes, an image doesn’t really need words. This was taken yesterday in Los Angeles. 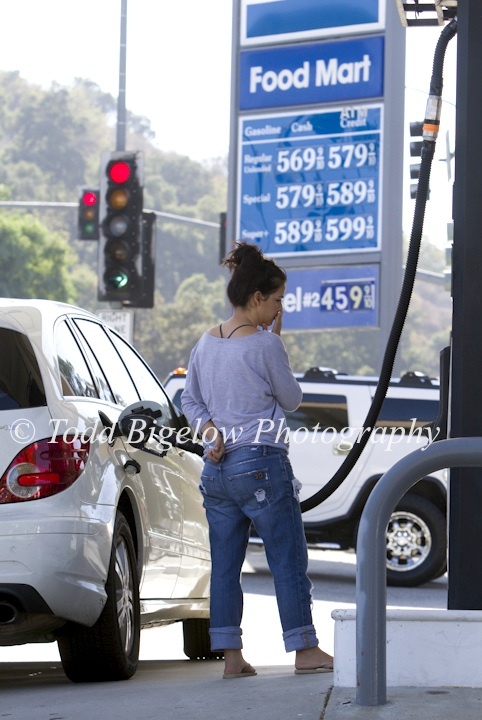 California is reeling from a devastating spike in gas prices due to low supply levels and rising costs. Click on the image for more selections.